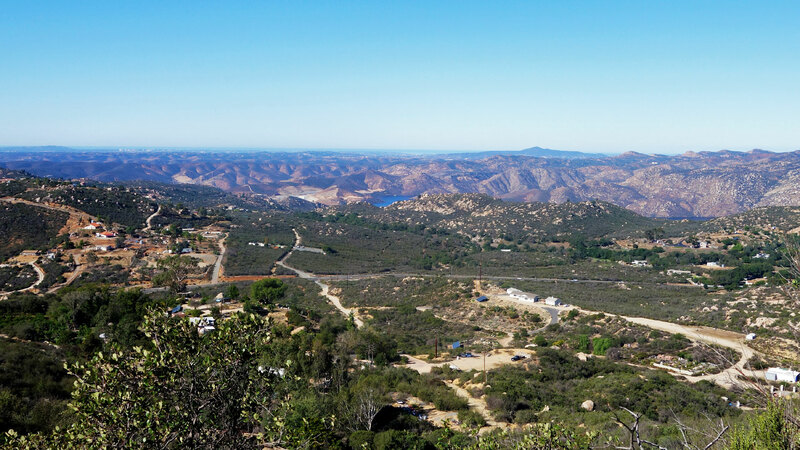 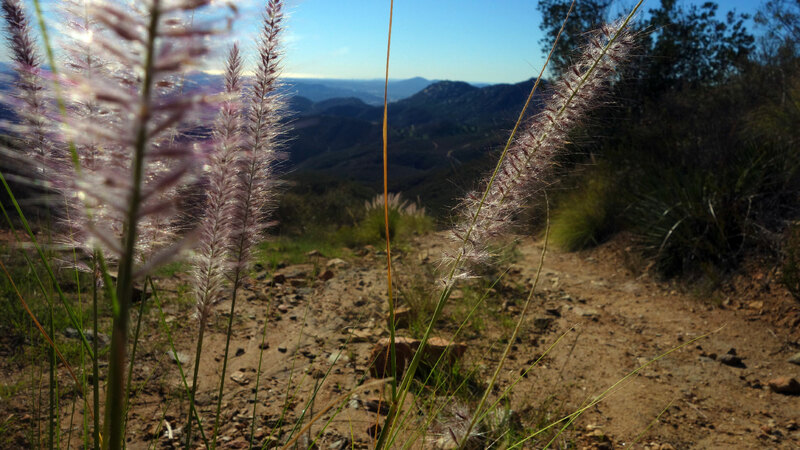 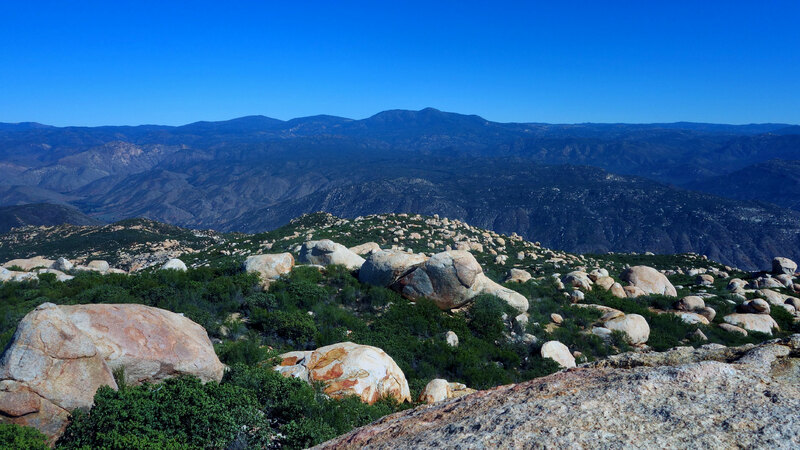 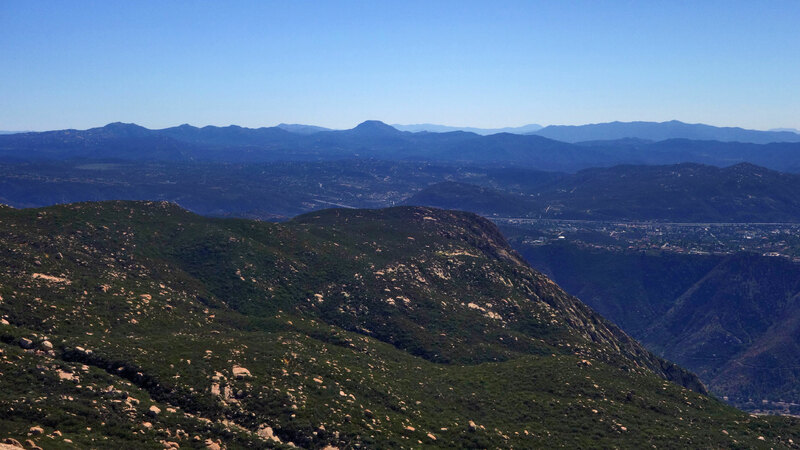 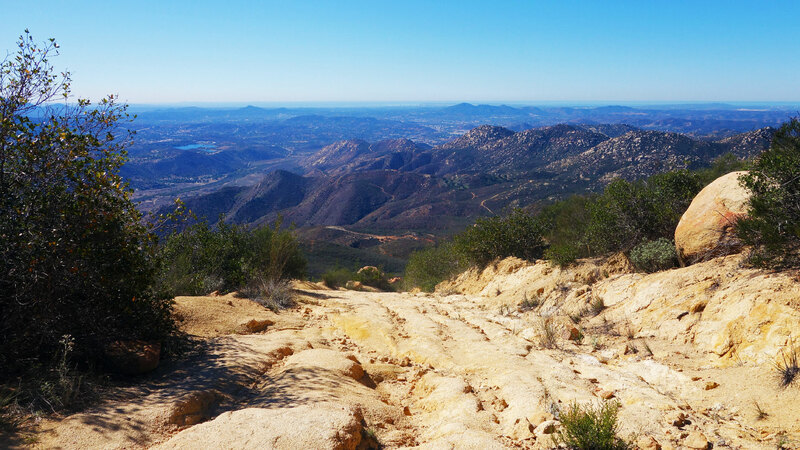 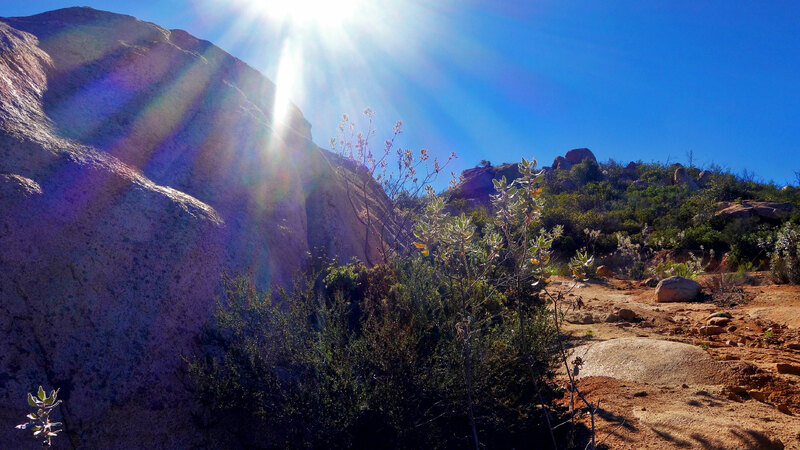 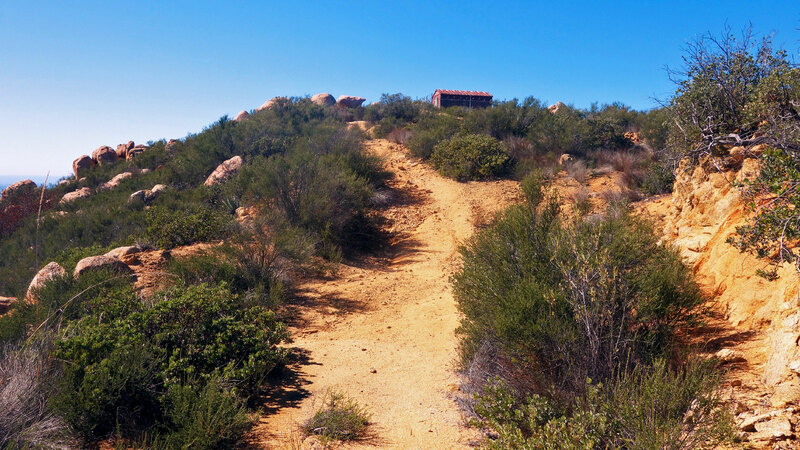 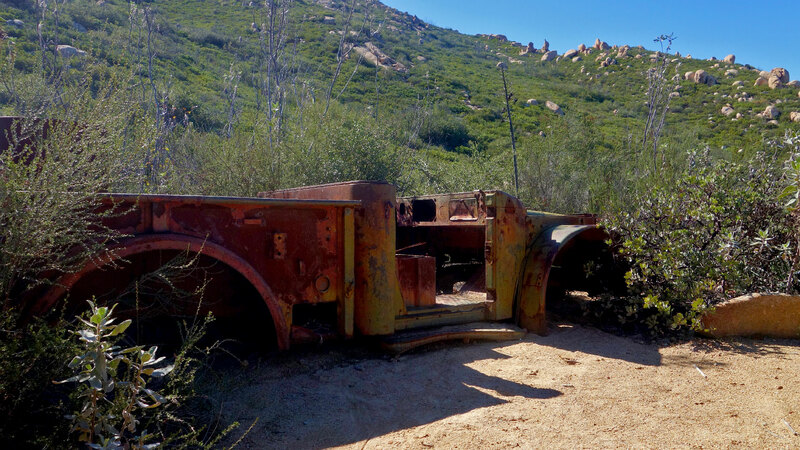 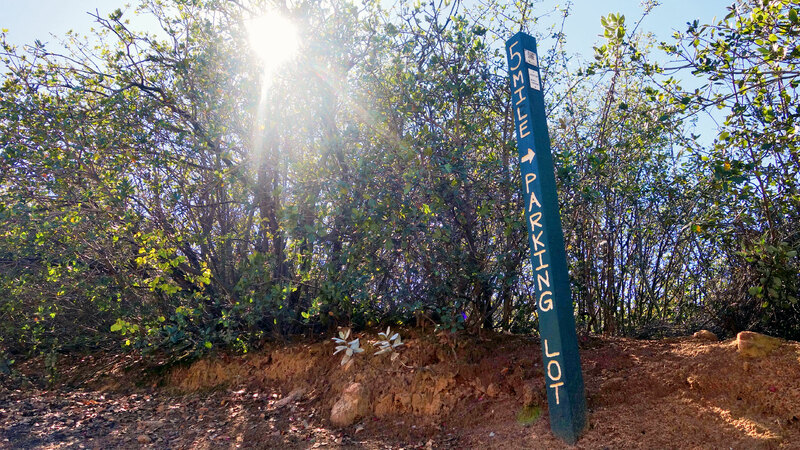 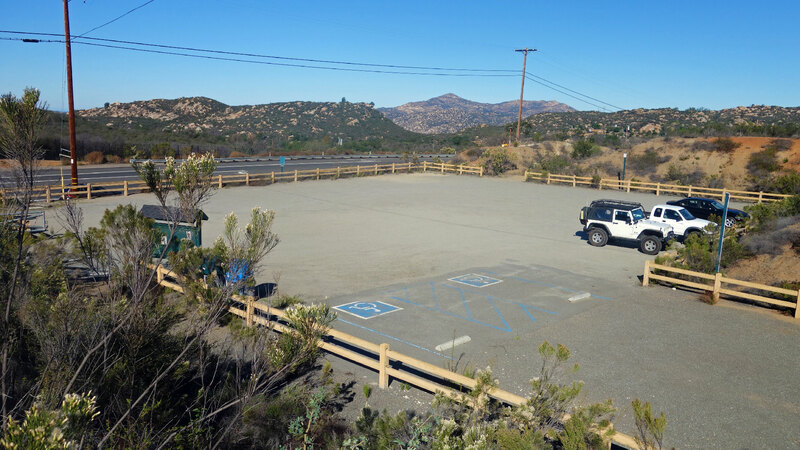 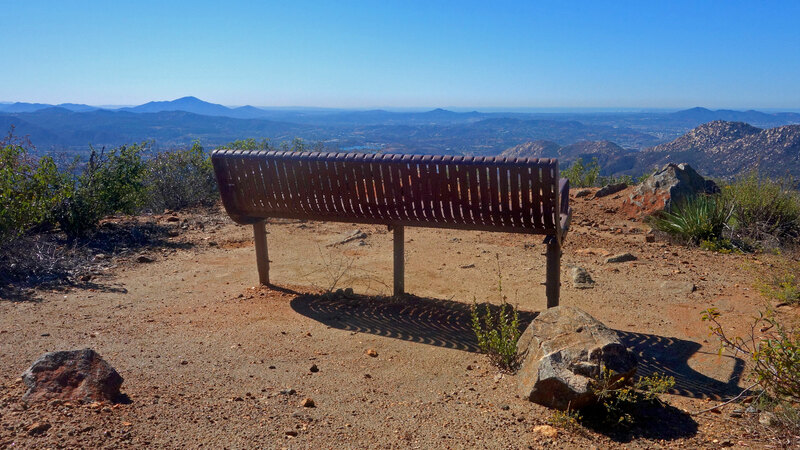 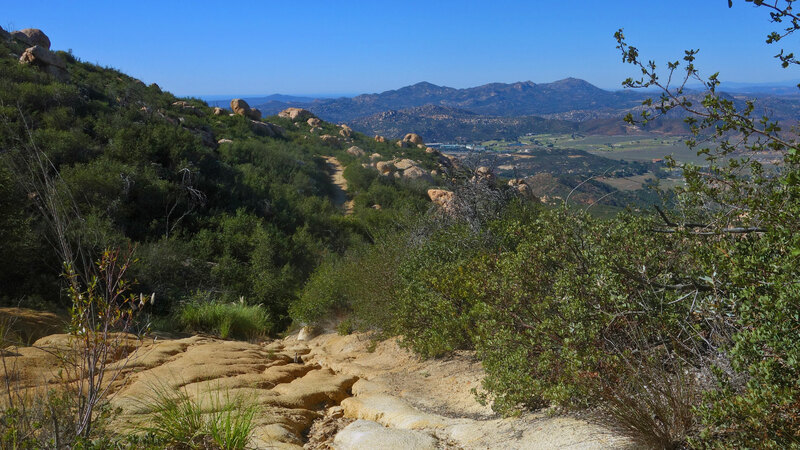 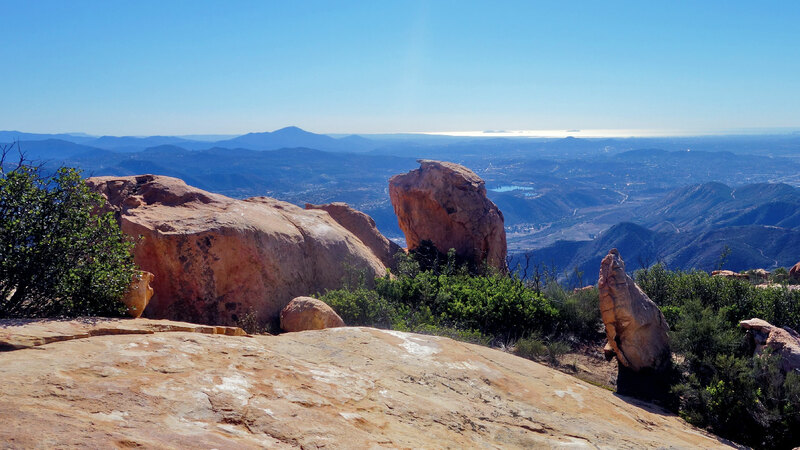 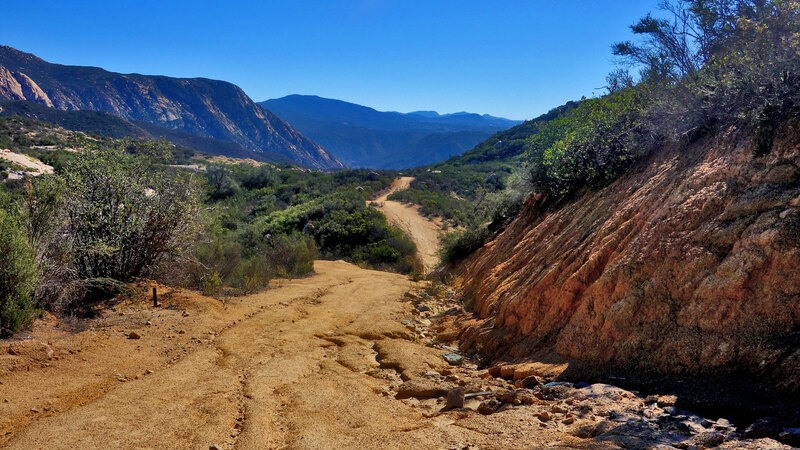 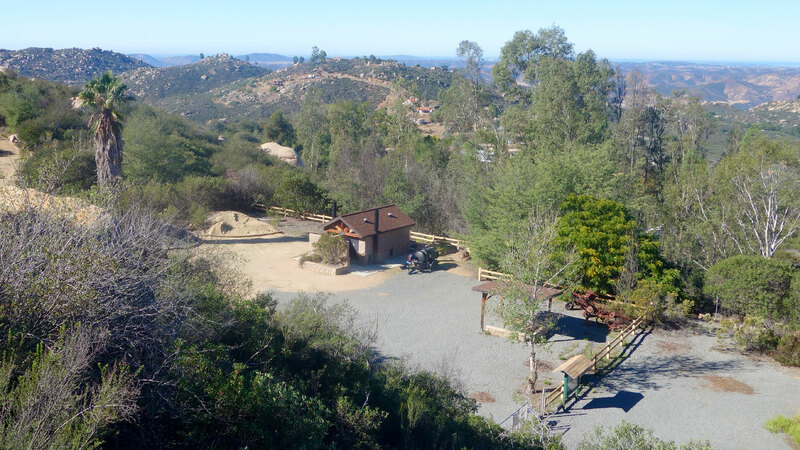 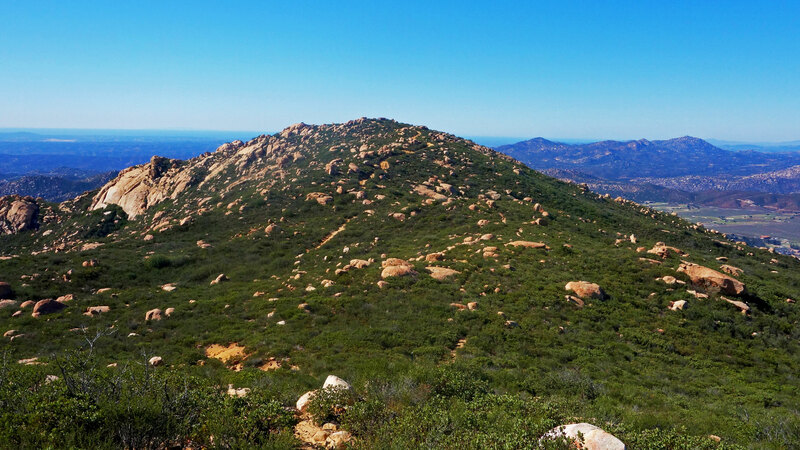 Grab your day pack, stock up on water, slather on the sunblock, throw on those hiking shoes and head out for El Cajon Mountain. 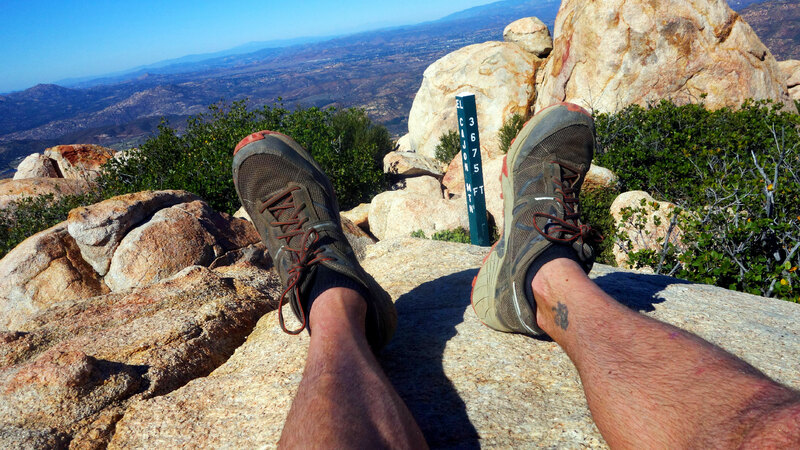 You’ll be tested and you’ll be tired, but in the end you’ll be proud to say you conquered El Capitan! 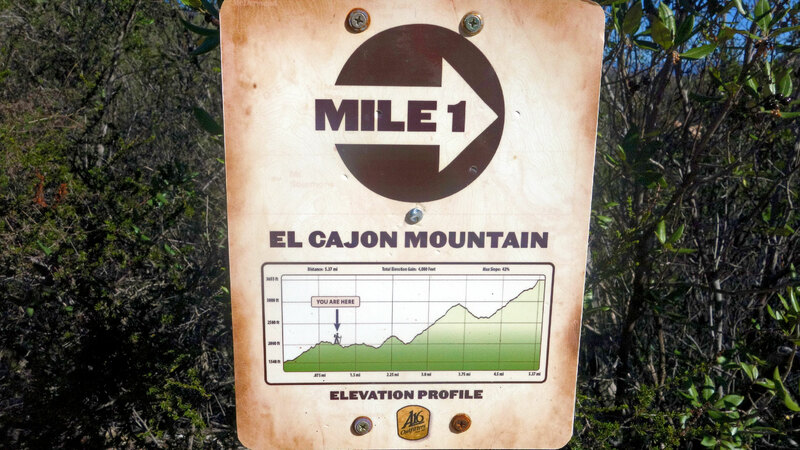 El Cajon Mountain trail info.